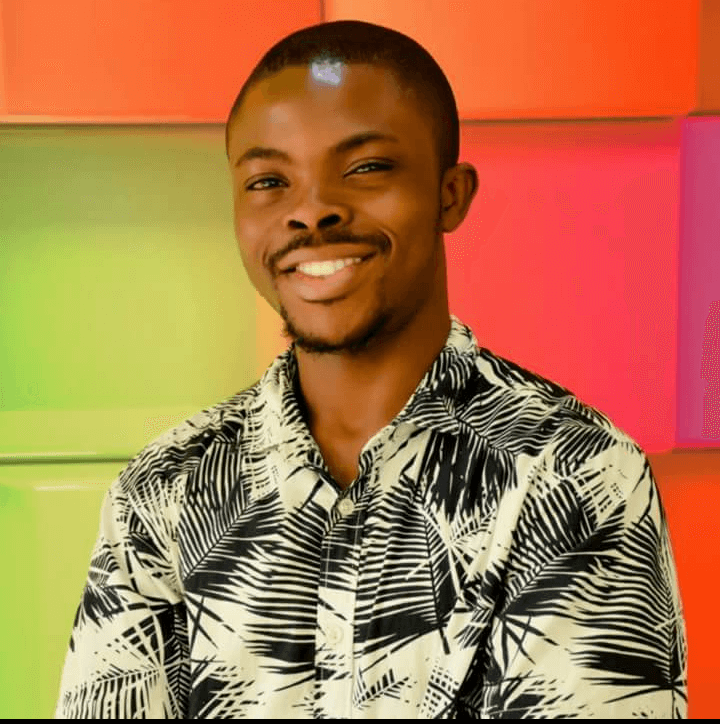 Emdee Tiamiyu is a Data Management Consultant at Adam Smith International (ASI) where he oversees the Database Access, Integration & Needs of MAFITA, a DFID-Funded Project that empowers marginalized youths in North-Western Nigeria. Prior to joining Adam Smith International, Emdee had worked at very technology companies including a Multi-national ICT training firm and the National Youth Service Corps (NYSC). While at the NYSC Headquarters Abuja, he worked a Software Engineer and helped build NYSC’s first & official Mobile Application that serves over 65,000 youth Corps Members across the country, he curated and implemented NYSC’s Social Media Strategy thereby setting up a formidable official presence for the NYSC on FIT (Facebook, Instagram & Twitter). In 2017, just before he left the NYSC, Emdee invested over 60 hrs of coding rebuilding a brand new official website for the NYSC, live at www.nysc.gov.ng. He is a professional communicator and a Motivational Speaker who has delivered more than 60 Speeches across 30 States in Nigeria, the Peoples Republic of China and the United States of America. Emdee Tiamiyu is the Curator of TEDx IsalaGeneral and the author of the fast-selling “Act like a Corper, Think like a Gold” book.